There are many triplets in the world today, some identical and others not. But never has the world such identical triplets as these. Be very amazed! See photos of the world's most identical triplets. Beautiful Siblings who do everything together, and look shockingly alike. Meet amazing Laura, Nicola and Alison Crimmins from Dublin, Ireland. 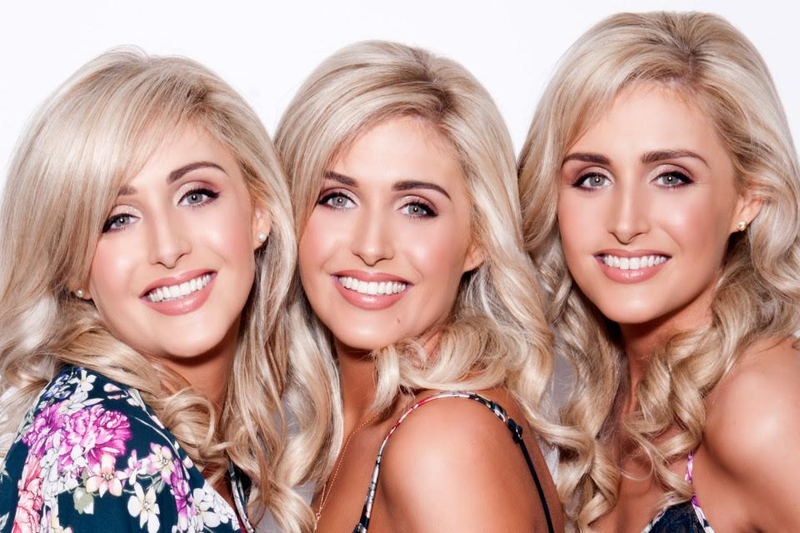 They are the three stunning models dubbed the World's most identical twins, and guess what— they do everything together. They actually eat the same type of food. Model together and live together. They even do the same exercises and do similar hair styles. They painstakingly do these things to ensure they continue to look alike. The 29-year-old triplets ensure they do everything in accord so they can all look beautifully alike. And trust me—from these dazzling photos, you can see it's working out just like they planned it. You can't even tell them apart! They have achieved the same body measurement and weight.